We Can Complete Your Website With A Perfect Logo. We Create Very Unique Logo. Our graphics design services team takes your materials from concept to creation. Meet one on one to discuss your ideas and choose the right solution. Based on your discussion, Our designer will create your concept. In less than 24 hours your initial design will be ready for review. Approve your design and start marketing your business. Logos are the face of your company, the deliverers of the all-important lasting impression, crucial visual representations of your business, what you do and what you’re about. Your brand’s logo is the sort of thing that can have a bigger effect on your business than you first think. Great logo design requires a complex mixture of design skills, creative theory and skillful application. Work with our professional designers to create the perfect bespoke logo for your business. Are you looking to make a statement or spruce up your branding? 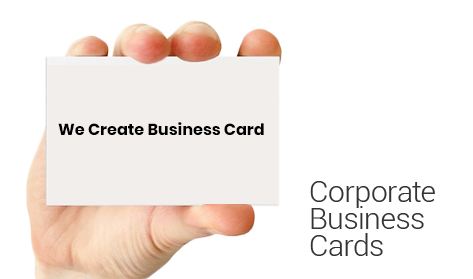 Our original business card designs will create a great first impression. Business cards can be a reflection of who you are. Not only can you make an excellent first impression all on your own, but a unique business card can help seal the deal and give someone something to remember you by. Our designers give your business card design the time and attention it deserves, ensuring that the finished article is as unique as you and your organisation.